Guests with a new resort reservation booked on or after March 21, 2018 will pay a nightly fee to park their cars at all Disney World Resorts.? In the past, Disney Resort hotels were some of the few local resorts that did not charge guests for overnight parking. Depending on what level of resort you are staying at, deluxe, moderate or value, will determine your parking cost per night.? Guest room accounts will be charged the nightly cost and the credit card on file will be charged at check out. Guests who are parking during the day at resorts for meal reservations and actives, along with Disney Vacation Club guests will not incur a parking charge. Guests have long been charged to park each day at the 4 Disney Parks; Magic Kingdom, Epcot, Hollywood Studios and Animal Kingdom. Guests can use each day’s parking ticket at all 4 theme parks by showing their receipt to the parking booth attendant.? You do not have to pay to park at multiple parks each day. And now, the thing we all want to know!? 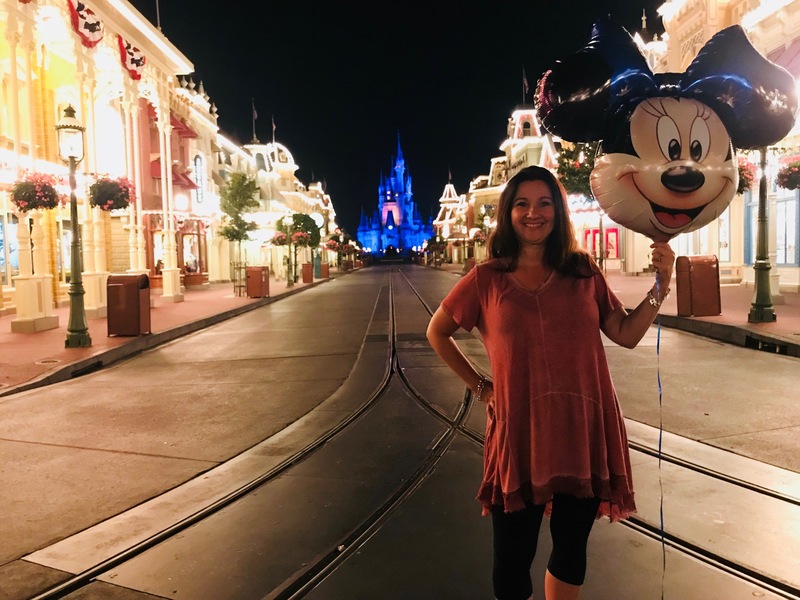 How can we save money while parking at Disney World?? After all, paying for parking seems like such a waste of money, right??? If you are flying into Orlando for you Disney vacation I highly recommend you do NOT rent a car.? There is really no need to have a car when staying on property at Disney.? And there are soooooo many reasons you should stay on property! Upon arrival to the Orlando Airport, you will use Disney’s Magical Express that will deliver you to your resort and return you to the airport at the end of your vacation.? It’s complimentary with your stay. While you are at Disney World you can use the various transportation systems; monorail, bus, and boats, that are available to guests staying on property. If you are driving, there is not a real way to get around paying for parking overnight.? However, you should know that if you are staying at a Disney Resort, if you choose to drive your own car to the parks, you will park for free at each of the 4 theme parks.? This is one of the many nice perks when staying on property!? 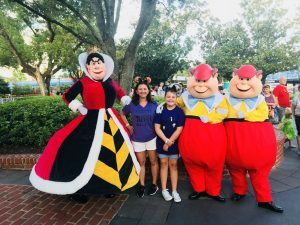 And there are so many reasons to stay and play at Disney World!